WASHINGTON – The United States Mint (Mint) will open sales for the 2019 American Buffalo One Ounce Gold Proof Coin (product code 19EL) on April 12 at noon EDT. The American Buffalo One Ounce Gold Proof Coin is a 24-karat gold proof coin struck by the Mint and is the collector version of the official United States Mint American Buffalo One Ounce Gold Bullion Coin. An elegant matte-finish hardwood box with a leather-like inset that houses each coin, which comes with the Mint’s Certificate of Authenticity. 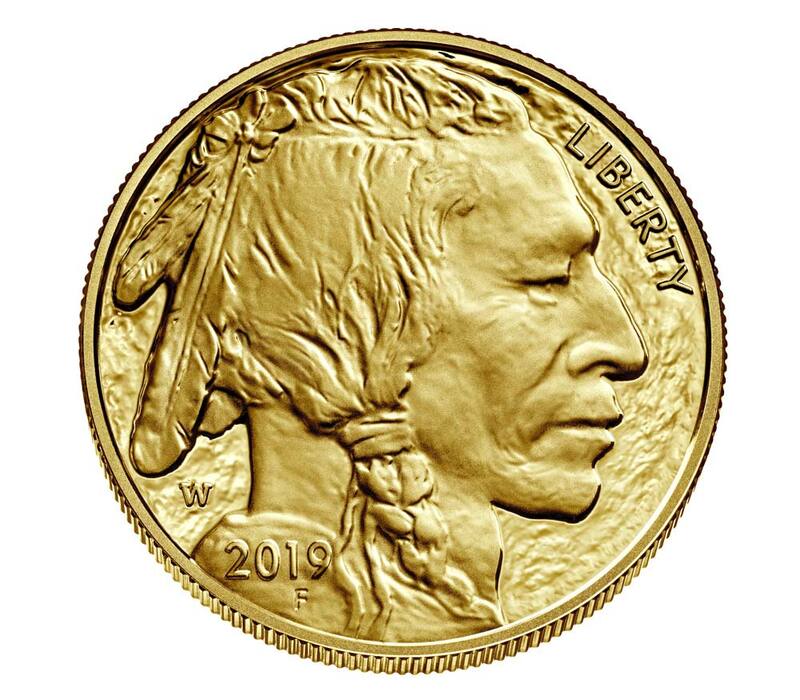 Pricing for the 2019 American Buffalo One Ounce Gold Proof Coin is in accordance with the range in which it appears on the Mint’s Pricing of Numismatic Gold, Commemorative Gold, Platinum, and Palladium Products table. Current pricing information is available here. The Mint accepts orders at www.catalog.usmint.gov and 1-800-USA-MINT (872-6468). Hearing and speech-impaired customers with TTY equipment may order at 1-888-321-MINT. Visit www.catalog.usmint.gov/customer-service/shipping.html for information about shipping options.